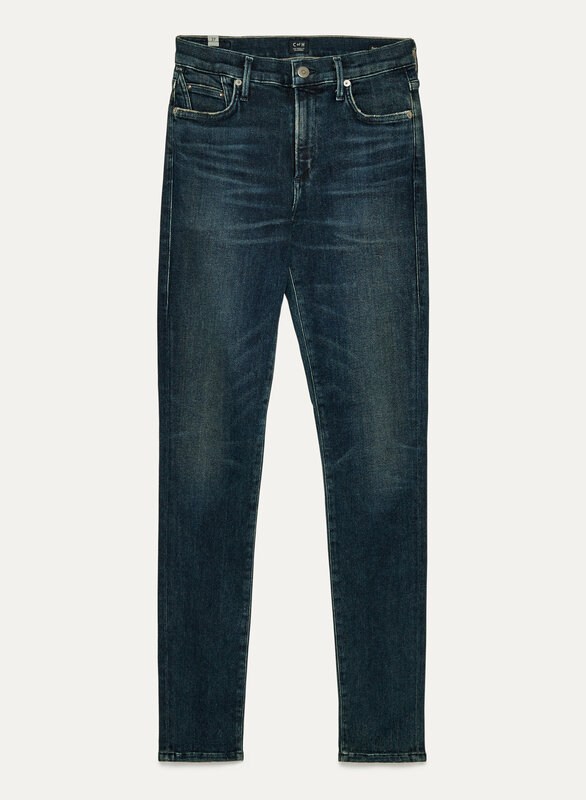 These are the stretchest most durable jeans. I have kids and I love that I can sit on the ground without feeling uncomfortable. They are pretty thick so I don’t worry about them ripping. I am very happy with these jeans. The fit great. I've received so many compliments. Bought these for my daughter for Christmas, per her request.